It is a type of data recovery software which is used to recover or restore the data. 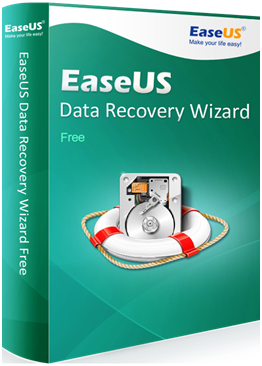 By using this EaseUS data recovery software one can recover data which is lost due to some unexpected situations. This software is perfect for any type of data recovery. Users those who use this software will feel best data recovering experience in their systems. This data recovery software is designed in a secure manner. This software recover lost data from devices such as PCs, laptops, digital devices, hard drive(HDD, SSD, USB), storage media, server, RAID etc. When starting using these photorecovery software users can easily move from one step to other in simple clicks. There is no prior experience is required for using this data recovery software. In this software, users can be able to import and export scan results whenever they need. That is users can import their scan results at any time easily. Also, it allows the users to resume a previous scan. Thus it is more flexible and time-saving. EaseUS data recovery software makes users clear about all their recoverable data. It does this through the preview feature. It provides the list of recoverable files for preview before recovery. This makes users recover need files back quickly. 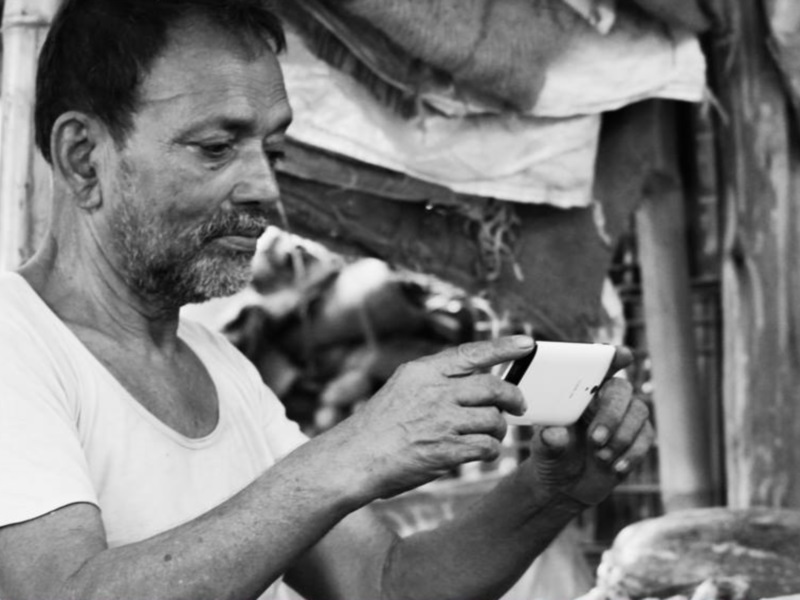 While restoring the lost data, select a location that is different from the one where data loss occurs. In addition, EaseUS has mac data recovery software.